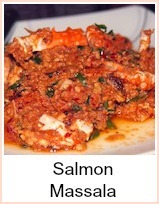 Wild Alaska Salmon is considered to be the best - it's natural, organic and full of Omega-3s. The fish build up muscle by swimming against the sea currents in a way that farmed fish cannot do. You only need the simplest of methods to cook. A plain grill with some parsley butter is ideal. 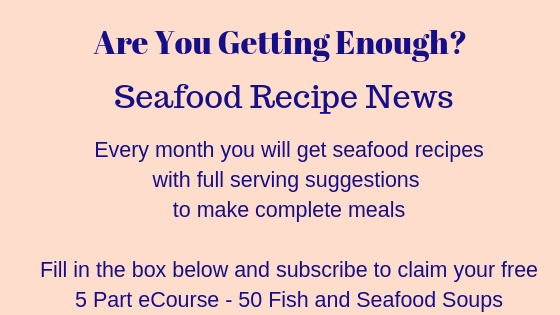 Measure the fish and calculate cooking as 10 minutes per inch thickness. Pan frying is as good and you need to calculate cooking time in the same way. 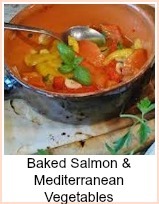 Poached salmon is perfect - it's very easy to do. Wrap the fish in foil brushed with some melted butter. Put it into a pan of cold water and bring it to the boil. Turn the heat off and leave the fish in the water until it's cold. 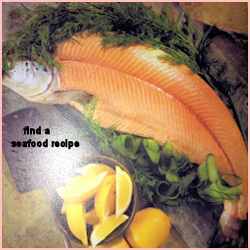 Your fish will be perfectly cooked. It's lovely with some new potatoes and a salad with mayonnaise. 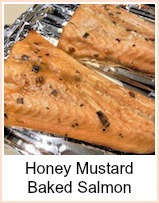 You can buy wild alaska salmon or create your own gift baskets if you click the link below.